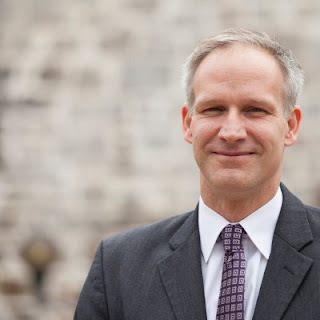 Today’s interview is with Stephen Norton, the Executive Director of the New Hampshire Center for Public Policy Studies, a non-profit policy think tank that provides non-partisan analysis to decision makers in New Hampshire in both the public and private sectors. In this podcast Steve gives us a unique insider view into how the Center produces its analysis so that it is evidence based and as non-ideological as possible. Steve also shares his 25 years of experience working in public policy, both at the state and federal level, and concludes with recommendations for early careerists who might be interested in a career in health policy. 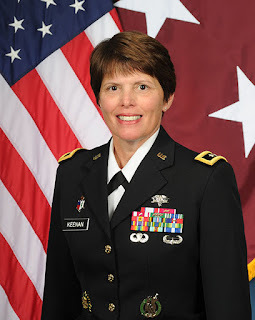 Today's interview is with Major General Jimmie O. Keenan, the Deputy Commanding General-Operations for the U.S. Army Medical Command, and the Chief of the Army Nurse Corps. To put Major General Keenan's accomplishments into perspective for listeners who are not familiar with the the military, the Army has approximately 492,000 active duty personnel, and only 309 general officers. Furthermore, Major General Keenan is one of only eight female major generals, and there are only four women in the Army who outrank her. In this podcast we discuss her fascinating career which ranges from time as a floor nurse to writing legislation as a congressional fellow to being second in command of one of the largest and most unusual health care systems in the United States.